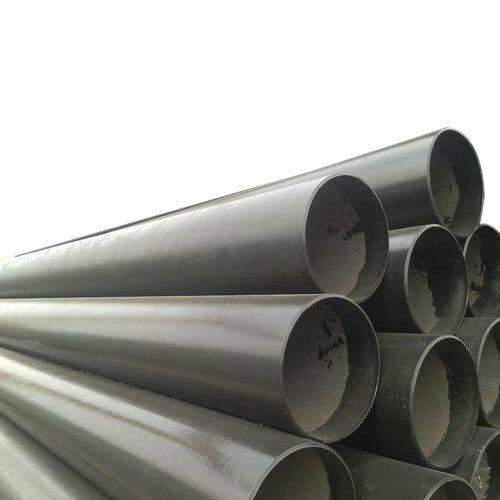 Aesteiron Steels Pvt Ltd, is Mild Steel Round Pipe supplier. It is manufactured using low carbon steel. And due to low carbon content the pipes do not harden & are easy to use. It is generally used for drinking water supply i.e plumbing, firefighting but also can be used in various other industrial & engineering applications.